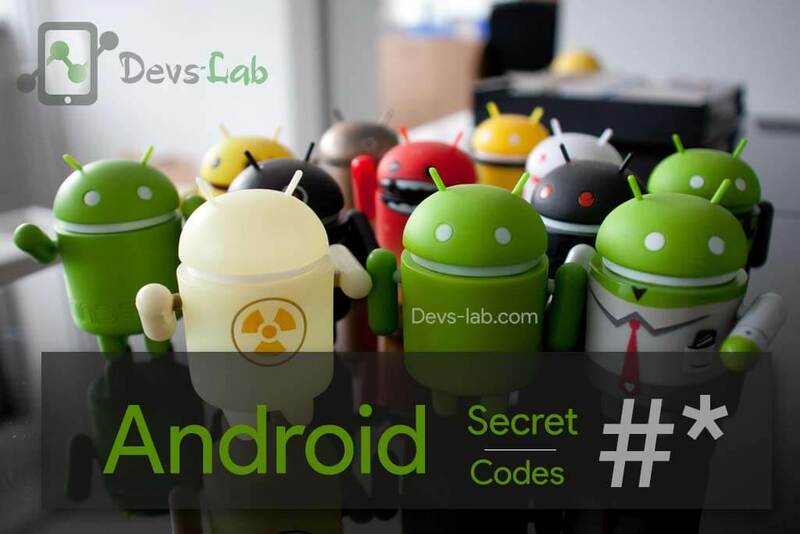 Android Secret codes that you must know for troubleshooting. Sometimes to find things on your android device, you have do dig down many settings & android certificates to find what you are looking for. Suppose you want to perform a hardware test,there are many apps on playstore that can do this; but if you want to use the inbuilt feature to do that, most of us don’t know what’s the actual code for it. Android “Secret” codes which will help you to find your phone information and also helps you to troubleshoot some problems. The code entry procedure is very simple and only requires you to bring up your dialer keypad and enter the appropriate number sequence. Bear in mind that some codes are carrier-specific, and won’t work on all devices. So if your phone doesn’t respond to a code, don’t dwell on it, just move on and find another one. Note: All codes might not work for your device as most of the manufacturers modify stock Android. Almost all the below codes will work in pure stock Android this information is based on general android devices! We have mentioned secret codes for famous manufacturers like HTC, Samsung etc. Many of this codes might not return any response code as they are submitted by users having different device. Most of the above codes(Generic) worked for my Moto X 2nd Gen. Let us know if you have any other codes that worked for your device. Cheers!